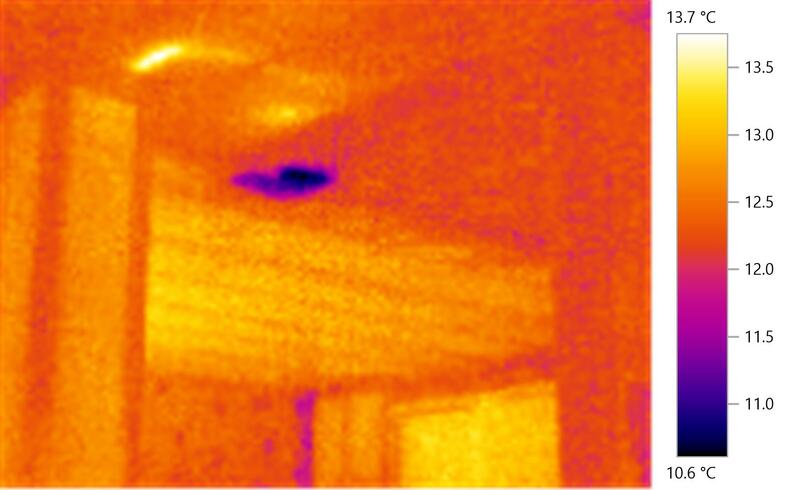 During a Building Inspection a thermal camera can be used as a complementary non-destructive inspection tool during a Building & Pest Inspection. 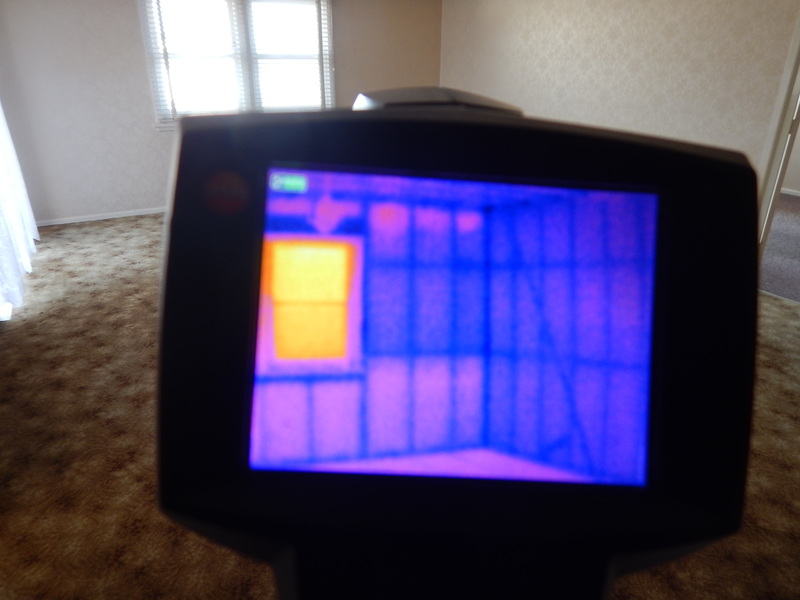 Using thermography the inspector is able to detect thermal anomalies inside the building in elements such as walls, floors and ceilings. These anomalies can indicate a range of building defects and concealed termite activity. A thermal camera is a powerful diagnostic tool that must be used in conjunction with traditional visual and non-destructive inspection procedures such as thorough visual analysis, moisture testing, tapping, probing etc. 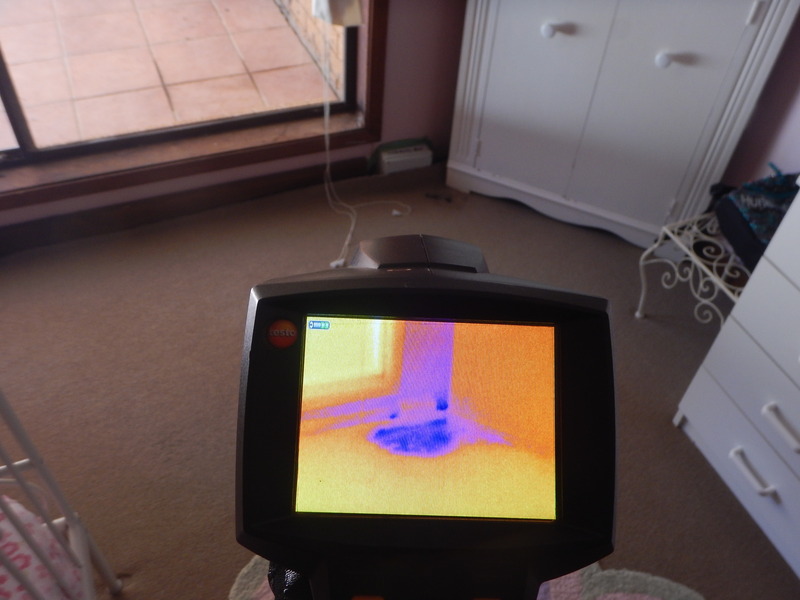 A thermal camera must be used by an experienced building consultant and/or timber pest inspector as there is no substitute for the experience and skill of the inspector. 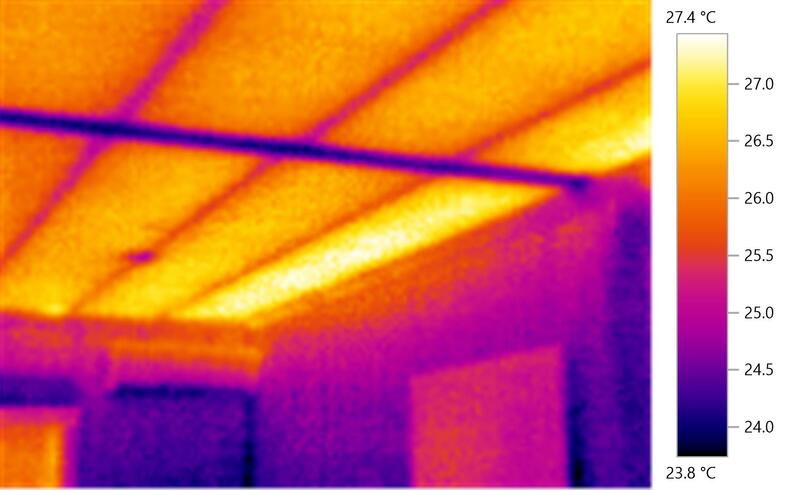 Thermography is an important tool that can assist in detecting hidden issues and can provide a more complete picture of the overall health of the building.